#trashDAY loves a reality TV piece, but Election 2016 is taking it too far. CNN is more Bravo than BBC these days, giving platform to the politicized ratchetry of body shaming; while the actuality of a reality TV star aspiring to the highest political office in the land seems like a massive practical joke. But here we are, April fooling on #trashDAY with k(Rob) and Doe Derek, April 10th from 3-5pm. You Play Too Much is snow in spring, dentists with bad breath, New York City Metro on the weekends, rents in Bed-Stuy, and Kanye asking for investment money via Twitter. Get excited, because Ratchetpiece Theatre returns with Dale “Buddy” Heathrow and Jethro “Trip” Oldrich, III reading from the internet canon, Straight White Boys Texting. Use the live chat feature to be eligible for our Play Prize Package worth a whopping eight dollars and seventy-three cents!!!! A surprise DJ will be spinning vinyl for an hour in the Clocktower Radio studio. Come dance upstairs to some blissful Sunday tunes. Sunday, March 10th, Paper Cuts will be at Clocktower Radio, talking live about living the DIY life with our zine friends and family! 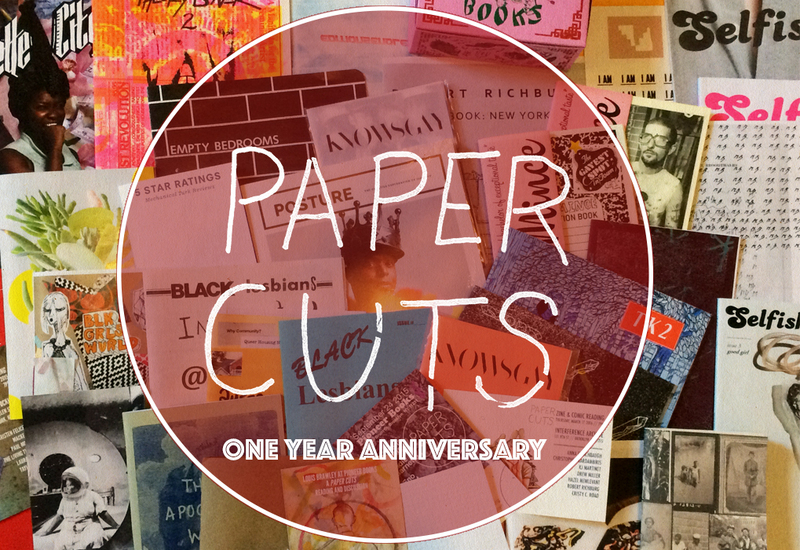 One year ago, Paper Cuts started as a zine reading and discussion program. Over the past 12 months, our zine search has expanded and moved further out into the city. 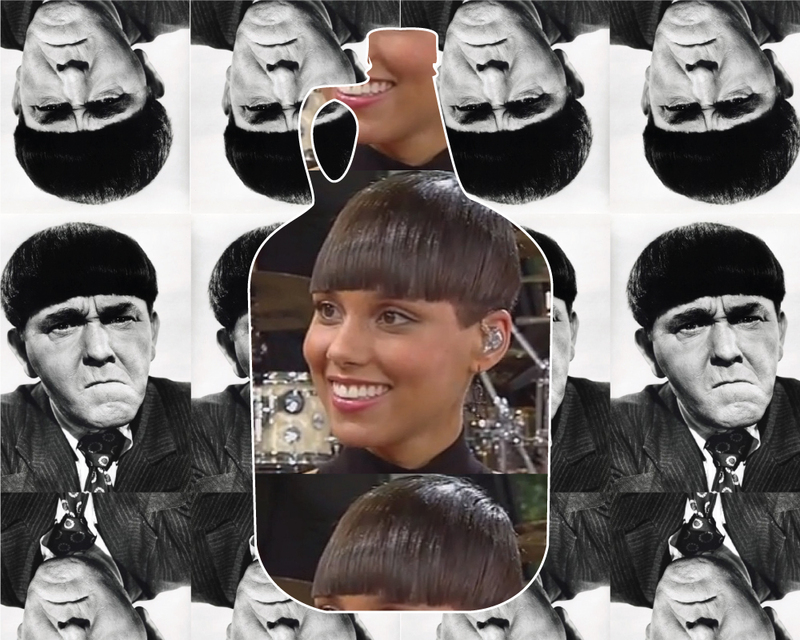 With an ongoing series of live readings held in local, independent bookstores and alternative spaces, we've taken the Paper Cuts show on the road. We've even launched a monthly newsletter to further the conversations and keep subscribers in the know of all the goings in our world of paper and ink. And to further archive this moment in zine history and to hold a physical anchor in Red Hook, Clocktower and Paper Cuts have founded a fledgling Zine Library collecting the amazing work of all our contributors.